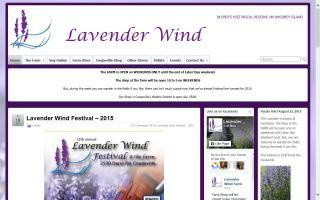 Lavender Wind Farm is on the wild west side of beautiful Whidbey Island in Washington. We have organic lavender fields, a lavender labyrinth, and a gift shop. Come visit us during blooming season.